Do you believe that generosity, teamwork and shared success go hand in hand - that we achieve success together, as a community? If your answer is “YES!”, then we’d like to welcome you to the Chivas Masters 2019. CARE TO JOIN OUR COMMUNITY? 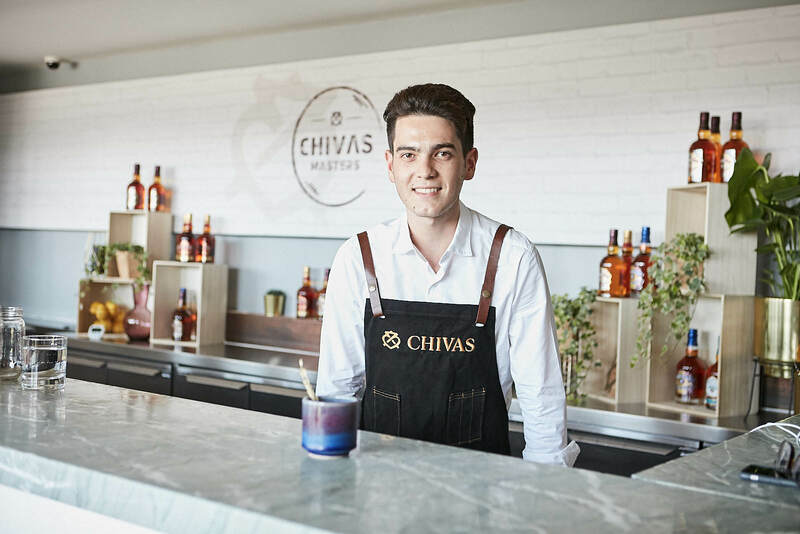 Sign up to receive the latest from Chivas, whether it’s some news on the Chivas Masters programme, or some tasting notes for that bottle of Chivas Ultis you keep promising yourself.